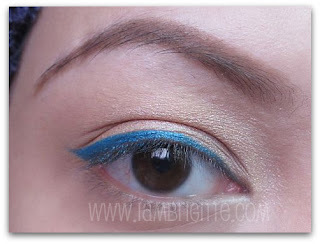 I started with browns, went to blacks and when I discovered the magic of mineral eyeshadows + mixing mediums, I took a notch higher by wearing colorful liners. I am now a proud owner of a number of eyeliners -- pencils, liquids, creams and even the gel ones from different known brands. 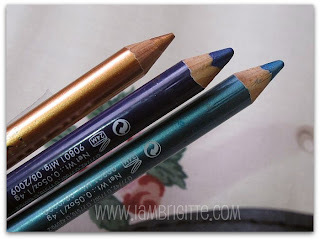 But my love for eyeliners won't stop there, as I see to it that I continue to check out other brands that can add up to my growing collection of eye pencils. 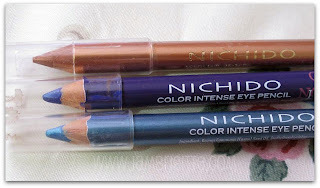 I just didn't expect that a recent fave would come from our very own local brand, Nichido. 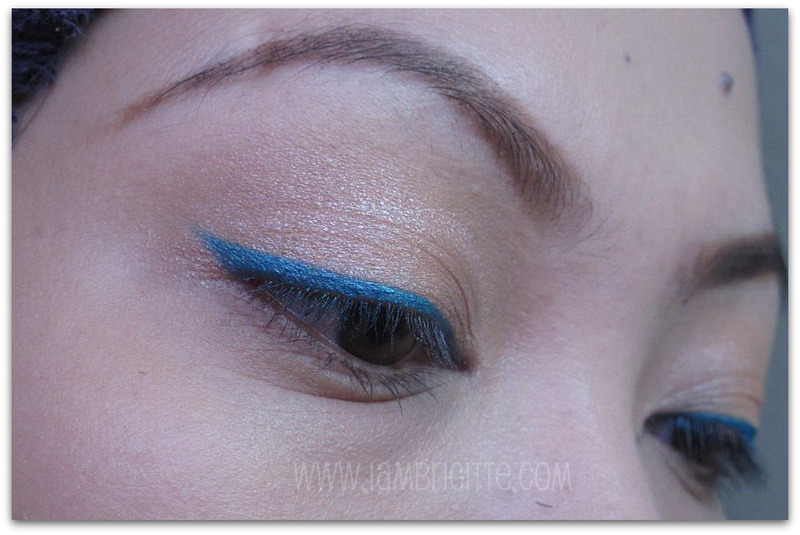 Priced at Php80, these liners are creamy and colors are indeed intense. They remind me of my Urban Decay 24/7 liners because of their color intensity, but these pencils smudge (when rubbed, so hands off!) and they aren't waterproof either. 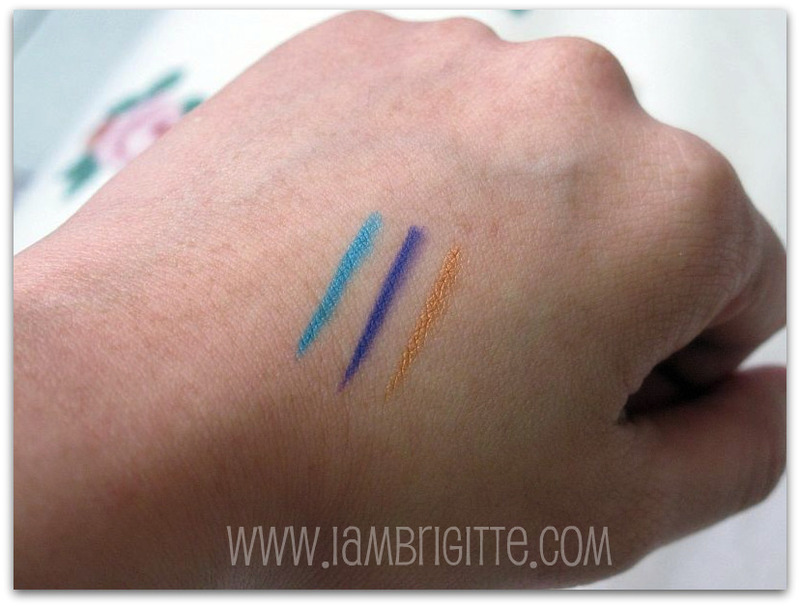 I only wear them on my upper lash lines with a primer beneath and it will surely last all day (again, no rubbing!) They are easy to apply and soft enough not to poke my lids but stiff enough not to break off easily. 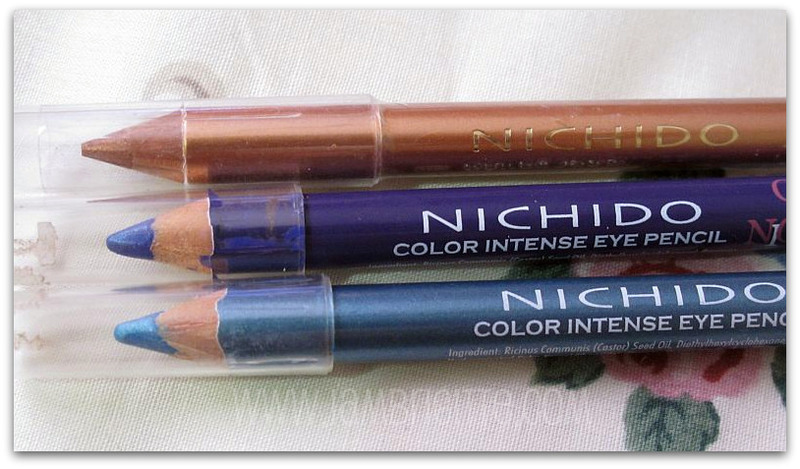 So if you are looking for a cheaper alternative for those well-known brands, you might want to consider these eye pencils from Nichido. These babies taught me not to snob local makeup brands as we might be able to find one or two items that are worth keeping. now i want to buy vivid turqoise because of your post.. i have the deep plum and i love it..
affordable and fab.. you just made me wish i live right next to watsons!! i miss you girl!! PS: I'm also a Filipina but I live and work in the UK, I love your posts keep it up!